Evan Manskey, always wanted a family but doubted her body’s ability to have children. A self-proclaimed late bloomer, her monthly menstruation didn’t come until after she started driving. 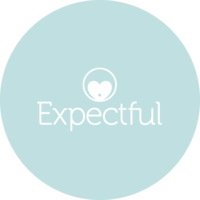 When she experienced excessive bleeding during her first two pregnancies, both of which ended as miscarriages, she was overcome with anxiety and fell into depression. Sara Rosser has experienced motherhood through midwifery, childbirth, adoption, and surrogacy. 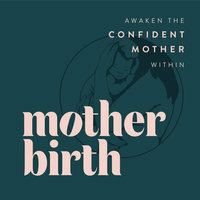 Our conversation about birth trauma and the oh-so-common desire for a “birth re-do” is so incredibly important – and will resonate with so many women. 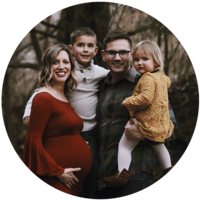 During today’s episode, Natalie Brenner shares the joy, sadness, and grief she has experienced during her biological, adoptive and foster care motherhood journeys. Heather shares her emotional motherhood journey, how she raises children with different abilities and what it feels like to receive three miracles after adopting children with Down Syndrome. 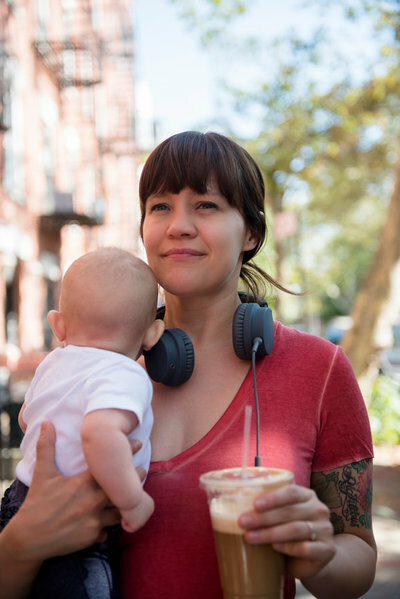 Hannah shares her emotional journey with all of its unexpected turns and the joy of experiencing a strong bond with her daughters birth mother, something she never expected.